Large rebates are a symptom of a failing market. 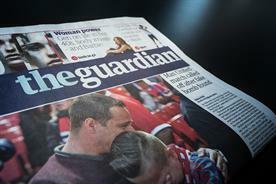 The Guardian has disclosed for the first time in its accounts that it makes "cash payments" and gives "free advertising space" in rebates to agencies in return for certain levels of spend. Media owners rarely discuss rebates, despite the fact they are an open secret in much of the industry. 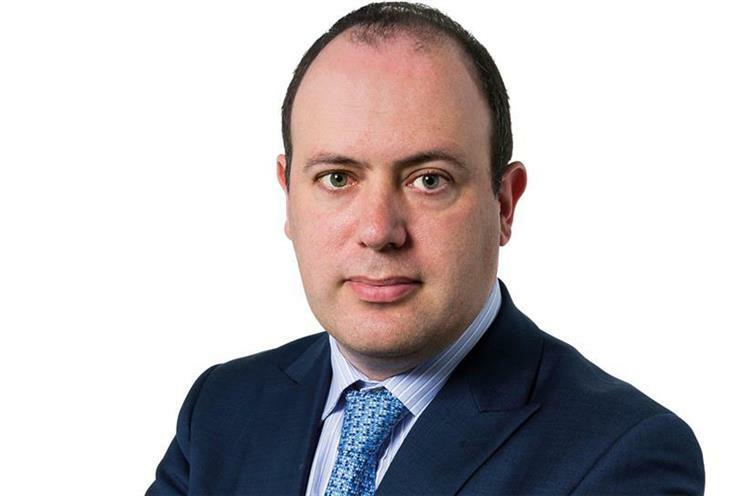 Guardian Media Group is only the second UK publisher to do so, after Daily Mail owner DMGT admitted to the practice for the first time in its accounts last December. The disclosures suggest rebates have been growing in scale. GMG’s timing is important because the company has been struggling financially, and it comes just months after advertisers accused agencies of encouraging a rebate culture and not telling clients about it. 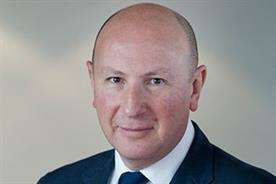 An investigation by the Association of National Advertisers criticised "non-transparent" business practices at US agencies, and ISBA, its British counterpart, urged members to tighten up their contracts with agencies. The rebate debate affects everyone in the media food chain. Advertisers fear media buying is being driven by the size of the rebate, rather than the suitability of the channel, and worry they are missing out on money that should be passed back to them. 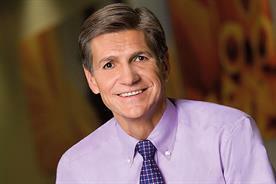 Agencies say advertisers have squeezed their margins and they need new ways of making money, such as acting as principal to buy ad space in bulk and resell it. Media owners also have strong feelings and would prefer to pay little or no rebate. However, they have stayed silent for fear of upsetting the big agency groups. GMG and DMGT declined to comment on why they mentioned rebates in their accounts. However, it is clear they felt it was in the interests of transparency. Both employ the same auditor, PwC, and have described the disclosure as an "accounting judgment". The sums involved are large. DMGT set aside £26m in rebates – about 7% of its advertising take. Might others start disclosing rebates on the advice of their auditors? Pressure could grow when tougher accounting rules, called IFRS15, launch in 2018. The ANA and ISBA have made everyone nervous. I know of two media owners that have demanded legal assurances from agencies that they have told their clients about all the rebates they receive. Some agencies have been passing back cash but keeping free ad space, allowing them to build up "value pots" with media owners that can run to millions of pounds. Ultimately, large rebates are a symptom of a failing market. More transparency is needed.